Baby monitors are a great help when you need to check on your little one. They can help you ensure that your baby is sleeping safely even while you’re doing other things at home. 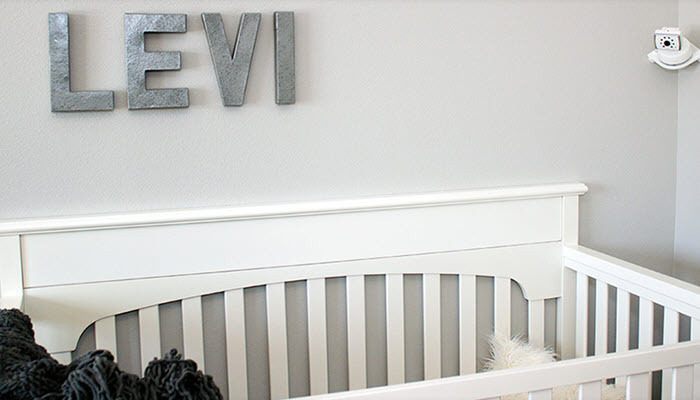 If you already have one, it’s essential that you know where to place baby monitor. 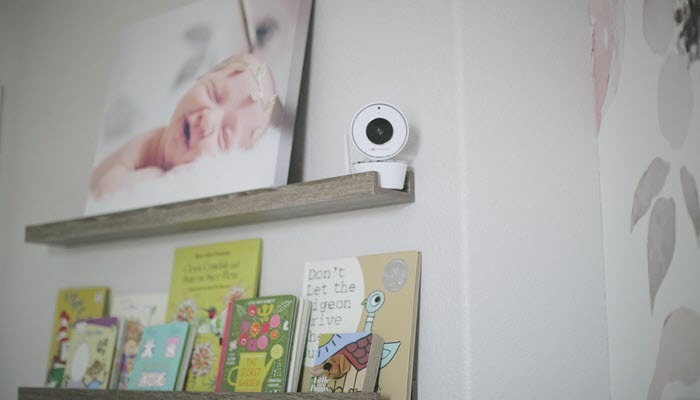 This gives your camera the widest coverage of your baby’s room. It should be high enough to keep kids from reaching it. Also, if you are going to pick this location, make sure that your camera has the ability to zoom, pan, and tilt. If you can’t mount your camera on a wall, place it on a tall shelf. If your shelf isn’t tall enough, you can place an extra box to add height. This position is great even if your camera doesn’t pan or zoom. 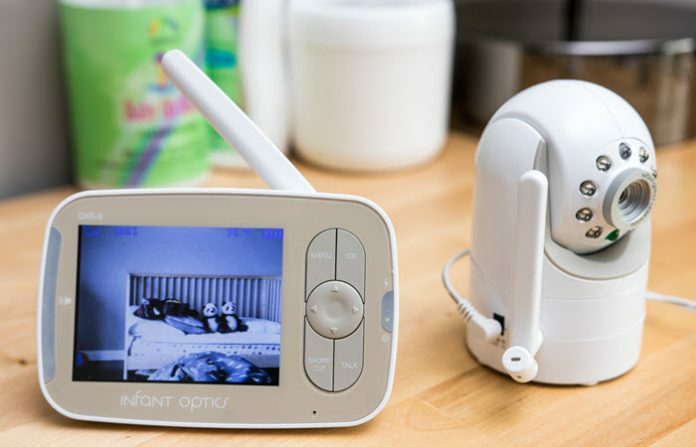 Now, if you don’t have a baby monitor yet or you’re planning on replacing yours, here’s a list of the best baby monitor for the money. If you prefer to go wireless, we also have a list of products you can check out here. For audio baby monitors, here are the top products you can check out.